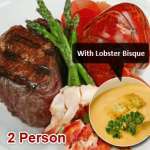 Our Surf and Turf dinner for two comes with two live 1 ¼ lobsters and two 6 oz. 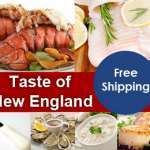 premium aged filet mignons. 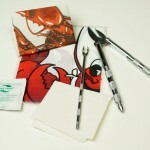 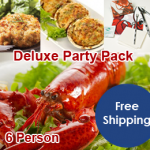 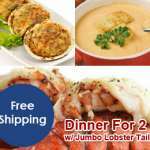 Live lobster Surf N’ Turf for 2 delivered right to your door!